Who does not love a fluffy Lemon Meringue Pie! Well perhaps vegans…until now that is as you can use aquafaba to make a delicious vegan meringue. 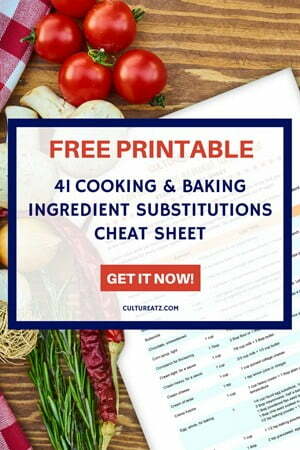 This recipe is also gluten-free, dairy-free, as well as soy and nut free. I am slowly making my way back to the blog world following our family tragedy, you’ll see a post here and there from now on. Things are slowly improving. Time heals, a cliché but a true one. And one of the best ways to heal also is with sweet treats. 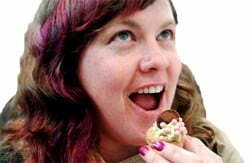 Move over salty treats, I am a sweet tooth girl! I personally do not have food restrictions but I do like to explore recipes for those who have allergies or personal food choices. I have been curious to work with aquafaba, a perfect egg substitute in baking. 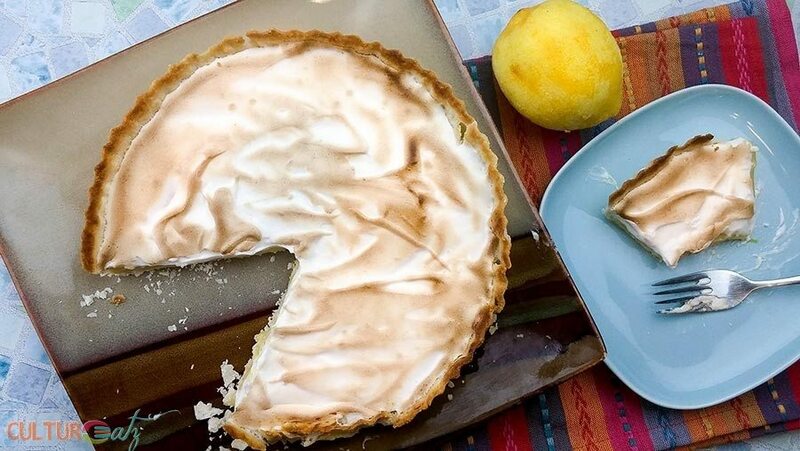 Keep reading to learn more about aquafaba and see how you can make a vegan and allergy free Lemon Meringue Pie with it! Before we get into it, did you notice my new blog theme? The look is still a work in progress but the site is now responsive so it will look great on any device! I would love your feed back! Aquafaba is a made up word from two Latin terms water is aqua and bean is faba. In other words it is bean water. Yes you read that right, you can use the liquid from those cans of beans and use it in baking and even make meringue with it. It is a vegan’s dream come true! Although you can use any legume juice, the paler the bean the more neutral the results for taste and color. The favorite one is chick peas. It acts like a thickener, a binder or an emulsifier in baking recipes, basically an egg substitute. So it is also a great alternative for those with egg allergies. It is a relatively new discoveries so we still don’t know why it works, There is protein in this liquid but only about a 10th of what you would find in an egg. Yet it works like an egg in baking. The rule of thumb for substitution is 1 tbsp of aquafaba for 1 egg yolk, 2 tbsp for 1 egg white, and 3 tbsp for 1 egg. Now get your hand mixer of or stand mixer out, put in some aquafaba in your bowl, a bit or sugar and a pinch of cream or tartar or xanthan gum……and beat it for 8 to 10 minutes. The result is a very convincing egg meringue. Another huge advantage of aquafaba meringue is eliminating any potential risks of salmonella. You can bake little meringues with it, make a yummy easy chocolate mousse (tried and tested) or do meringue toppings for pies like this lemon meringue pie. 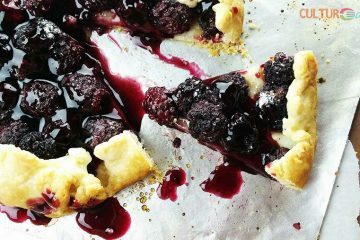 As a matter of fact, this pie recipe is vegan, gluten-free, egg-free, dairy-free, as well as soy and nut free. 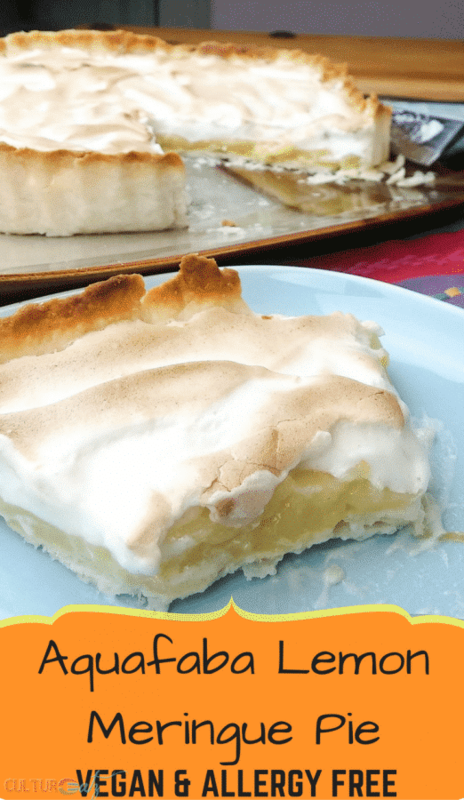 I classify Lemon Meringue pie as one to the traditional classics, just like my Coconut Cream Pie recipe. But all three parts of this pie – the crust, the lemon curd and the meringue – is a challenge for vegans and food allergy sufferers. So this is the plan of attack to make the classic lemon meringue pie accessible to all! For the crust I used gluten-free flour and instead of butter I used oil. Instead of butter and eggs usually found in lemon curd, olive oil and cornstarch are the substitutes. And the meringue is made with aquafaba. The result can truly challenge any unmodified lemon meringue pie recipe. I promise you most people would not be able to tell the difference. I was very surprised but how good it tasted. So meringue is for all once again! Watch aquafaba being whipped into a meringue before your very eyes in this video…and make sure to SUBSCRIBE to my CulturEatz YouTube channel if you have not yet! The recipe is just below. Who does not love a fluffy Lemon Meringue Pie! 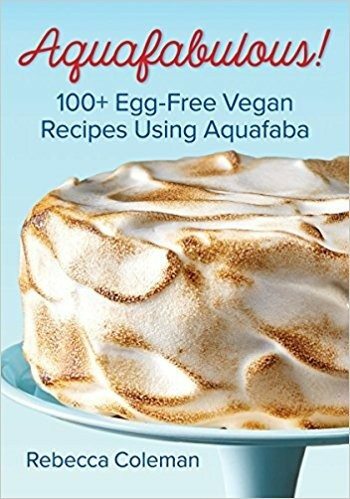 Well perhaps vegans...until now that is as you can use aquafaba to make a delicious vegan meringue. Preheat oven to 350°F (180°C). Crust: In a large bowl, combine flour and salt. Add vegetable oil and stir well. Add water and stir to combine. If the mixture seems too dry, add a bit more water until it sticks together and forms a cohesive ball. The mixture should not be very sticky on the outside. Roll mixture into a ball and place it in the center of a large sheet of wax or parchment paper. Place another sheet of paper overtop. Using a rolling pin, roll out to desired thickness (and so that crust is big enough to fit a 9-inch pie plate with a little left over). Remove top layer of paper and flip upside down into pie plate. Trim. 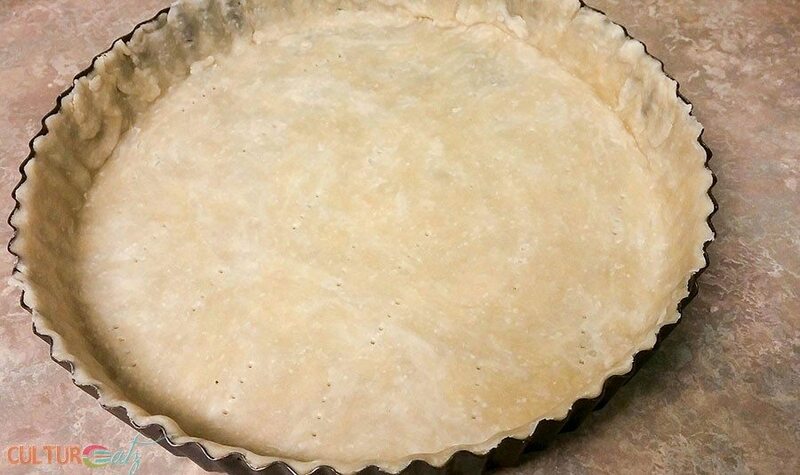 Bake pastry crust in middle of preheated oven until lightly golden brown and a bit crispy around the edges, about 10 minutes. Remove from oven and let cool. Lemon Curd: In a small bowl, combine water, non-dairy milk and cornstarch. Whisk well to combine. Pour into a small, heavy-bottomed saucepan and cook over medium heat, stirring well with a whisk, until it starts to bubble, about 5 minutes. Add sugar, salt, lemon zest, lemon juice, food coloring and olive oil. Continue to cook, whisking, until it thickens and bubbles, about 3 to 5 minutes. You’ll know it’s done when it coats the back of a spoon and you can run your finger through it without it running back together. Transfer to a separate bowl, cover and let cool in the fridge. Meringue: In mixer bowl, combine aquafaba, sugar and cream of tartar. Set mixer speed to low and beat for 2 minutes. Turn speed up to medium and beat for 2 minutes. Set to highest speed and beat mixture until fluffy and peaks form, about 4 to 6 minutes. It will have a similar texture to marshmallow fluff. 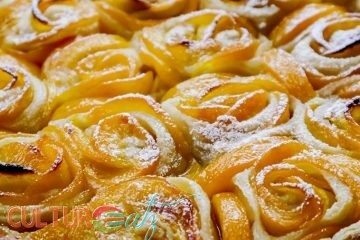 Spread lemon curd in an even layer in pie shell. Top with meringue. With torch at full blast, holding it 2 to 3 inches (5 to 7.5 cm) from surface, toast top of meringue until golden brown - or broil in oven on top shelf. Serve immediately. 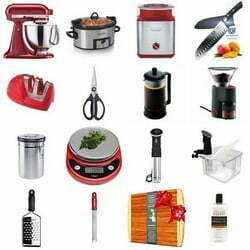 The products featured in this post were provided to me free of cost. Any personal opinions reflected in this post are my own and without influence. I must try aquafaba. It sounds so much fun! Have read and seen it so many times on IG. The citrusy pie looks so good. Seriously, this looks delicious. Can't ever resist a lemon pie, vegan or otherwise. I've never had lemon meringue pie. Would love to try it! Looks delicious! Whoa! Aquafaba sounds like a really great idea! First time I have heard about it, Of course, I will begin to try it now~ Thanks! One of my faves! I think I'm going to try this on my next Sunday at home. Glad to see you blogging again! You've been missed. Anyway, what a neat dessert! Aquafaba is something I've heard of (kinda, sorta) but didn't actually know how to use it. Now I do! Love lemon meringue pie -- one of my faves (tough to top Key lime pie, though). This looks excellent -- thanks. Welcome back Eve. I hope we'll see a lot of you very often :). I've heard about the term but never had the honor to work with it. Your recipe looks very promising. It's quite a discovery ! Good luck with your experiments. Learn something new every day!!! I have never heard of aquafaba and have certainly never heard of people "baking" with bean liquid. This lemon pie looks delicious! Glad to see you posting again. I know it takes awhile. Take care and make time for yourself. Thanks hope you test out aquafaba. yes, slowly but surely, slowly improving. Really hit your fave Thanksgiving pie lol? 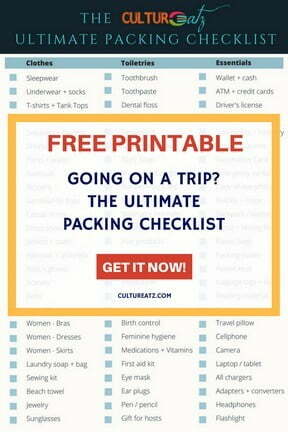 Very cool, hope you try this one soon! I am now incorporating FLOOFER SNOOFER to my daily vocab :-D OMG you never had meringue...make this NOW! Change the sugar to what you can have. So sorry to hear about your Dad, you're right though, as cheesy as it sounds, time does heal. As for the meringue, it looks like egg whites! I'd heard about cooking with chickpea water but haven't tried it before. I'm intrigued to try! This aquafaba meringue is really amazing. My mom was over yesterday and I gave her a slice without saying what the pie was made with, she complimented me right away and confirmed she would not have told the difference. The chocolate mousse I made is excellent too. Slowly improving but yes it will always be hard. 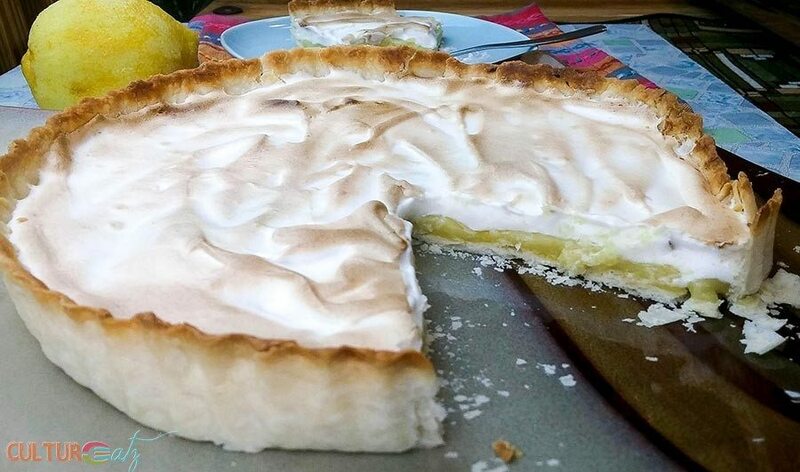 Oooh nice, I've been seeing the emergence of Aquafaba for a few years but still haven't tried it, and great to see it works for something like the soft meringue topping on lemon meringue pie. The texture looks just right! Thanks Kavita and yes it really works, I was amazed! Thank you Louise for your condolences. Congrats on the pregnancy and I d think this would be a great recipe...let me know how well the boyfriend makes it lol. Yum! This treat seems so mouth-watering, Evelyne. Can I use coconut milk for this recipe? Thanks Agness and yes any non dairy milk (or dairy if you want) can be used. I used cashew. I am so sorry for your loss Evelyne. I still have not tried using aquafaba and should add that to my ever expanding list. Thank you Tandy for your condolences. I think you would like aquafaba for sure, hope you try it. What an interesting meringue! And I must say that it looks just like a real thing. Next time I am going to save some chickpea water to try.